Digital Transformation is profoundly impacting our lives and economy. Applications such as Facebook, Twitter and Booking.com have redefined expectations for enterprise applications, both for customers and employees. 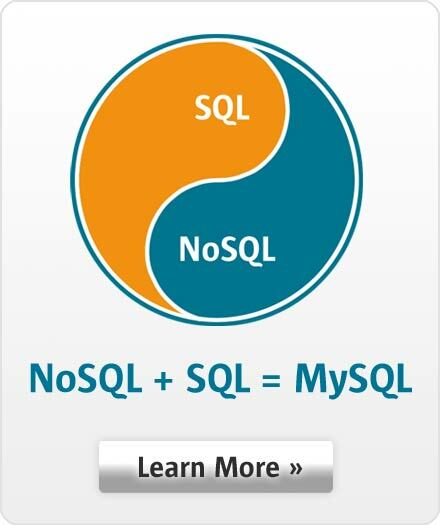 MySQL is the #1 open source database for Web-based applications, used by Facebook, Twitter, YouTube and virtually all the largest Web properties and successful startups. In this white paper, we will help you better understand how MySQL can help you drive digital transformation initiatives delivering modern Web, mobile and Cloud-based applications.